You are preparing for a six-day backpacking trip in the mountains with a group of friends. You know you should not carry more than one third of your weight on your back. So you are doing your best to pack light. You have tried to only take what is absolutely necessary. You have all weighed your packs. Now you are planning your food for the trip. You all worked together to share food and come up with a menu to keep your food weight down. You and your group have estimated you each need 1.7 pounds of food per day. Because you already weighed your pack you know it should be 10.2 pounds heavier with the food. As you shop you keep stopping by the produce section to weight your food items on the produce scale. You check out and leave the store happy you have achieved your goal. Then you get home and split up all the food between the group members. Everyone packs the remaining items and starts weighting their packs. They are quite a bit under weight! At first you are happy, until you realize why they are under weight. You do not have 10.2 pounds of food in your backpack. This means your backpack might be lighter, but you do not have enough food for the trip. You will go hungry. You think back and try to figure out what happened. You recall that you weighed all the food on the store scale. There is only one explanation. The store scale was not accurate. It said the food was heavier than it really was. Proverbs 11:1 says, “A false balance is an abomination to the Lord, but a just weight is his delight.” In Bible times all food was sold by weight. Sometimes merchants would purposely make their scales inaccurate so they could cheat people out of money. Cheating is what God hates. 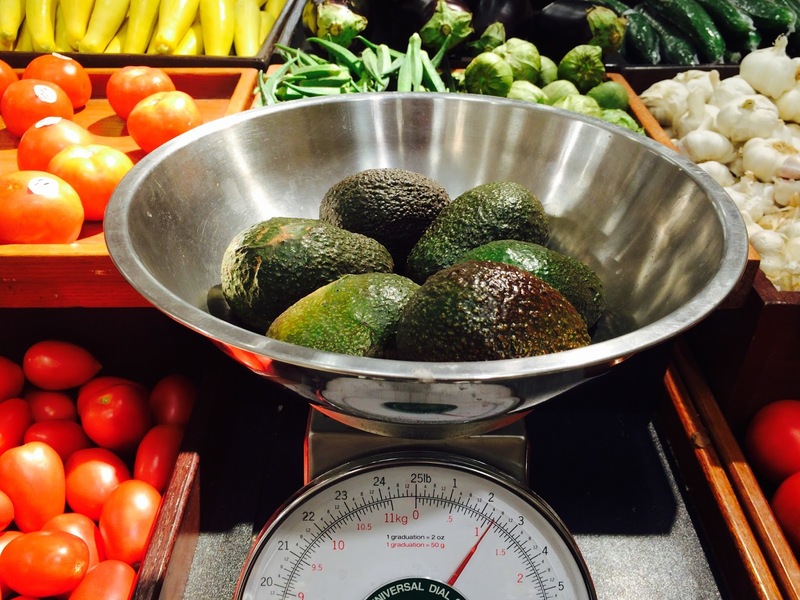 The large grocery stores today would probably not purposely make their scales inaccurate. But if you discovered they did not check them and readjust them when they became inaccurate how would that make you feel? You would feel cheated of course. Cheating may seem harmless at first. Cheating in a game doesn't physically harm anyone, right? But cheating can cause real harm. This would become apparent when you started to run out of food before your backpacking trip was over. God hates cheating because it is dishonest. Cheating always causes harm. Honesty always brings delight. How can we apply Proverbs 11:1 to our lives today? Does being honest mean we have to say everything we are thinking? How should a Christian treat a cheater? How can you fix the cheating you have done in the past?